We're excited to be celebrating one of the great Tarantino classics. 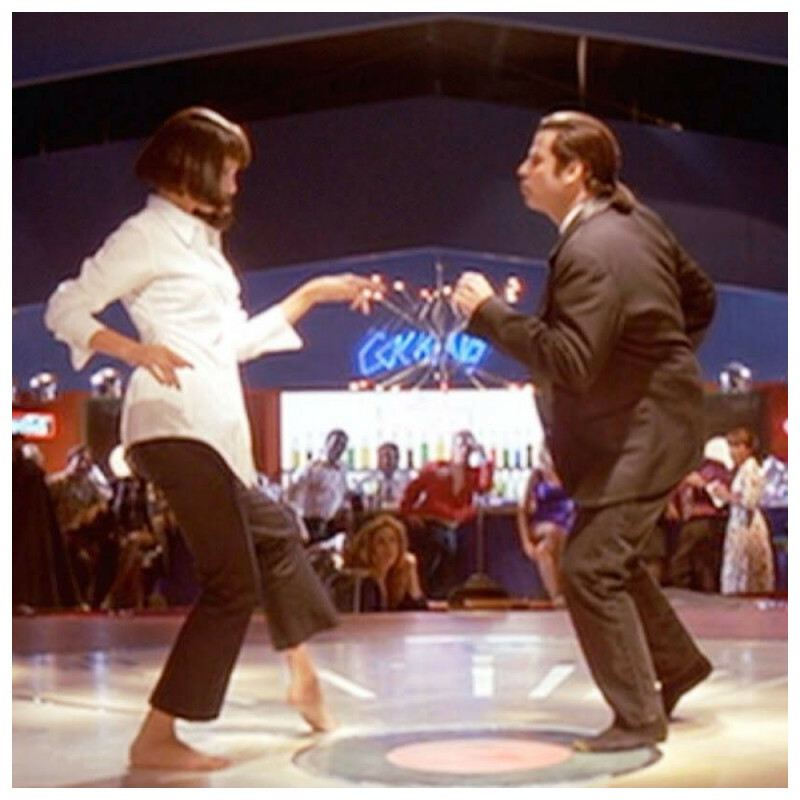 Join us for an unforgettable night of Pulp Fiction inspired frolicking. Put on your sharpest outfits, and get ready to twist the night away with our live in-house band playing all the anthems featured on the soundtrack and everything in between with DJ's playing plenty Rock & Roll, Funk & Soul to keep you dancing all night. Fancy dress not compulsory but highly encouraged.